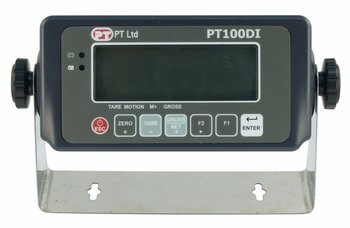 The PT100DI digital weight indicator, superb performance, exceptional value. This model is mains AC adapter or standard dry cell battery powered. Animal weighing and dual range modes. Pre-tare setting and high resolution modes. Units switching and weight accumulation. 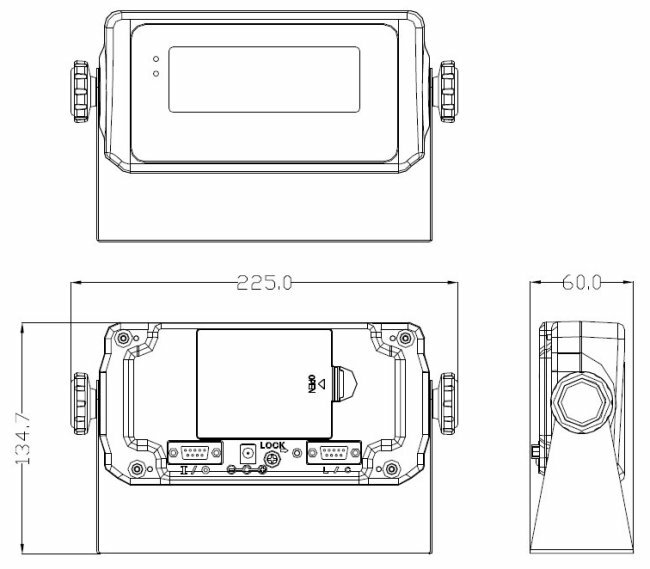 Optional RS232 and rechargeable battery version. setting are all stored in EEPROM. EP100DI232RBAT - mains RS232 recharge bat.